Only fit the rambox beds only. 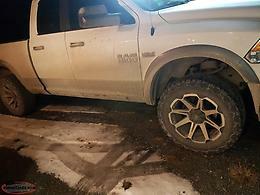 If your truck do not have the side compartments built into your bedsides these will NOT fit! 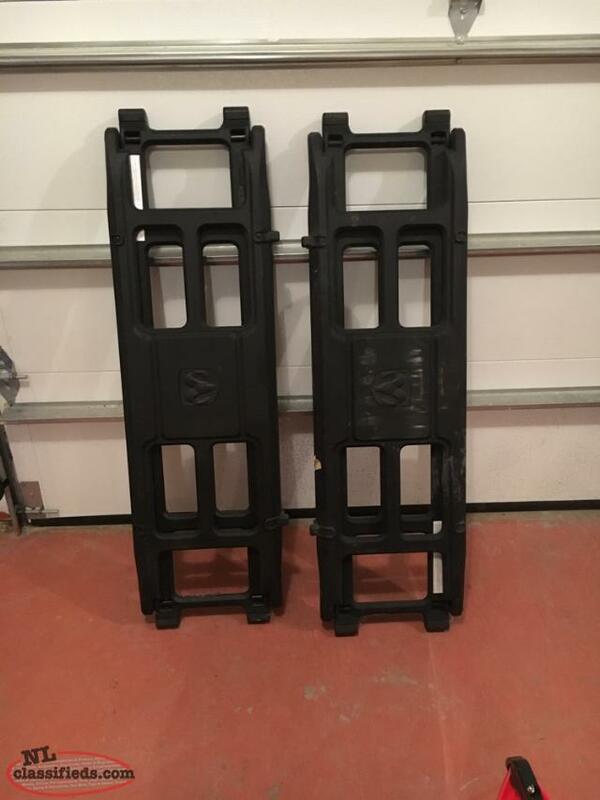 Sold the truck last year and have no use for these. 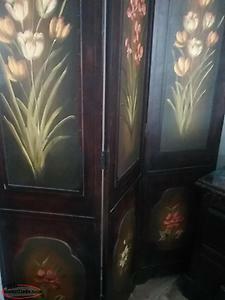 A room divider $150.00 . 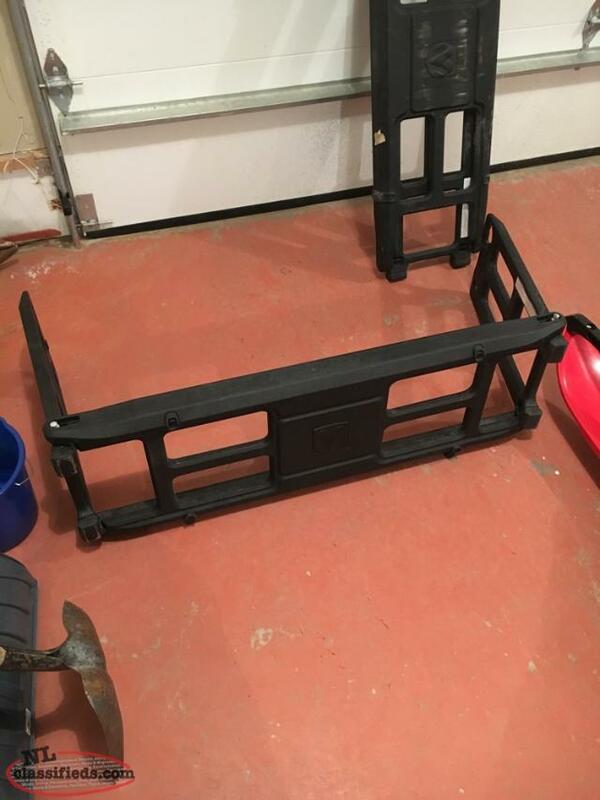 Hi, I'm interested in the 'Ram Bed Extender/Divider' posted on NL Classifieds! Please contact me if still available.